The Webcast Beacon Network is a podcast network comprised of shows set on covering and promoting creativity and the creative process in story telling. We are committed to those that wish to create and express themselves: to have fun, learn, make connections, and grow. 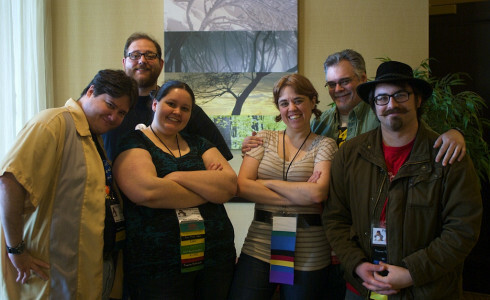 The Webcast Beacon Network actually began, way back in 2007, as The Webcomic Beacon podcast; aimed at covering topics and interviewing creators and professionals that hobbyist and amateur cartoonists would find helpful, enjoyable, and entertaining. We expanded our programming and comic coverage in 2010; which looked at current events and news that impacts comics and independent comic creators. Frequent guests and discussions flesh out this show’s relative and timely programming. Additionally, we attempted to expanded our offerings for creators, The Tropecast came into being; with a look into memes, tropes, and other repetitive, literary tools. A show specifically catering to writers, brought Webfiction World in 2011. 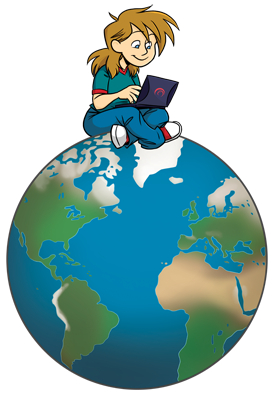 With a focus on periodic, web-released fiction writing, Webfiction World offers guides and perspective for those that do not require the comics medium. Readings of webfiction supplement each episode. The Webcomic Beacon Presents: First Issue became our first video webseries, debuting in 2011. A comic book review series with three hosts of varying comic book reading backgrounds; including amateur to professional comic creators. This show gives well-round reviews of comic book series’ first issues, to see if they succeed or fail as first issues. Check out the shows we have to offer, and their archives; or try a selection of favorite episodes. Show content ratings are usually PG-13, for language. A list of everyone that works on The Webcast Beacon Network, and their other sites. A variety of ways to contact us, including email, Twitter, and voicemail. We’ve been asked, here’s the answer. May not be 100% current. 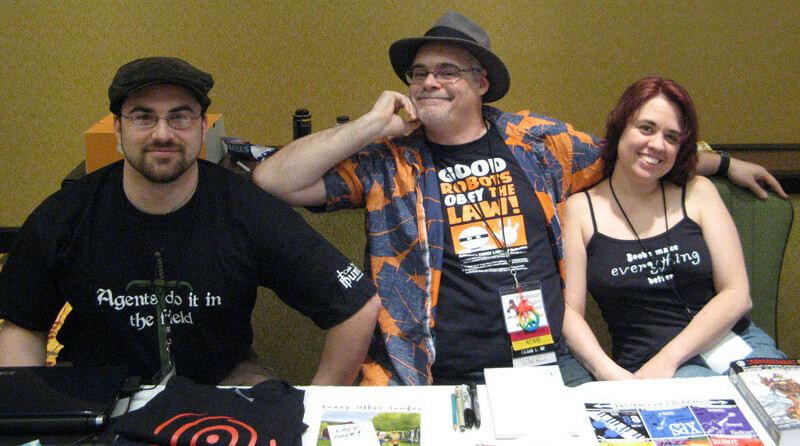 The Webcast Beacon crew, in all or in part, may be at a convention near you! Some music utilized on The Webcast Beacon Network programming comes from Music Alley from Mevio, The Funny Music Project: The FuMP, and Lapfox Trax; and are noted as such when used. Website design and content, music, images, podcasts and content, except where noted, “The Webcomic Beacon”, “The Tropecast”, “Webfiction World”, “Becky Beacon”, “First Issue”, “The Webcast Beacon Network”, and the “Beacon Tower” are trademarks and copyrighted to Fesworks, LLC. The Webcast Beacon Network is hosted by Hiveworks Comics. then hosted on The Rampage Network until September 2012.